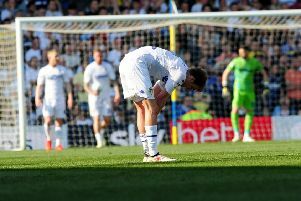 OUR bumper Leeds United quiz will challenge even the most ardent fan. Put your knowledge to the test with our bumper, 25-question quiz. Scroll down to view the questions. Your score will be revealed at the end.